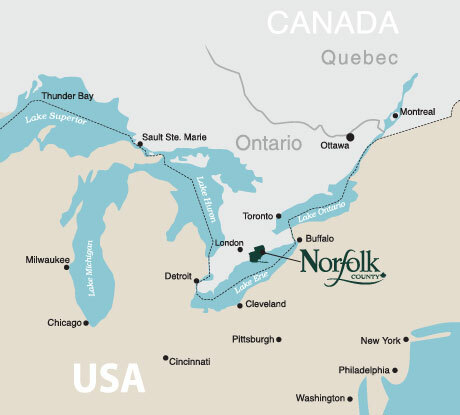 Norfolk County is strategically located within southern Canada – less than two hours to Toronto – Ontario’s largest city. Proximity allows for easy distribution to markets in North America. 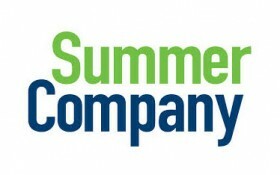 Over 150 million consumers live within one day’s drive. Our location is critically important for on-time delivery of agriculture and food shipments. Located near major highways, airports and border crossings, Norfolk County is an ideal place to do business. Welcome to Norfolk County, Ontario, Canada! In collaboration with community partners, Norfolk County organizes a series of workshops and events throughout the year. These seminars and gatherings help support our business leaders by presenting relevant and valuable information for today’s economy. Norfolk County is reviewing its Economic Development Strategy. Go to norfolkbusiness.ca/strategy for more information. 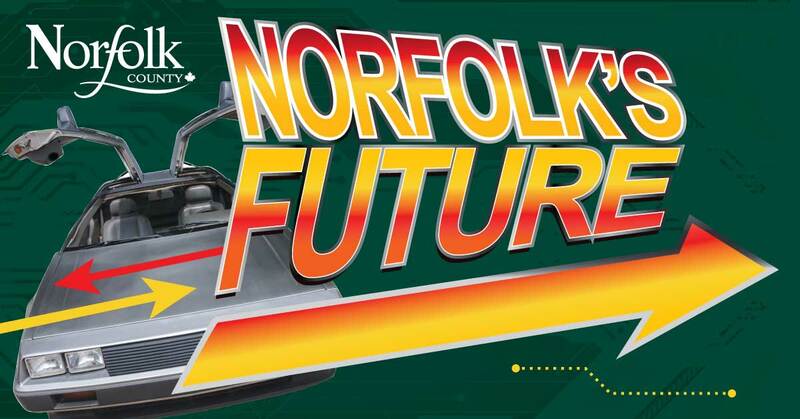 Invest in Norfolk shared a post. We will be at the Simcoe Library TODAY (April 23) from 10:00am-12:00pm & 2:00PM-4:00PM to answer your questions about Ride Norfolk!